This stunning five bedroom house (2685 Sq. 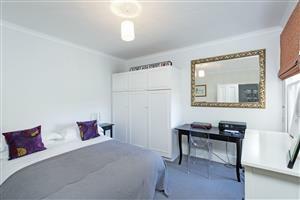 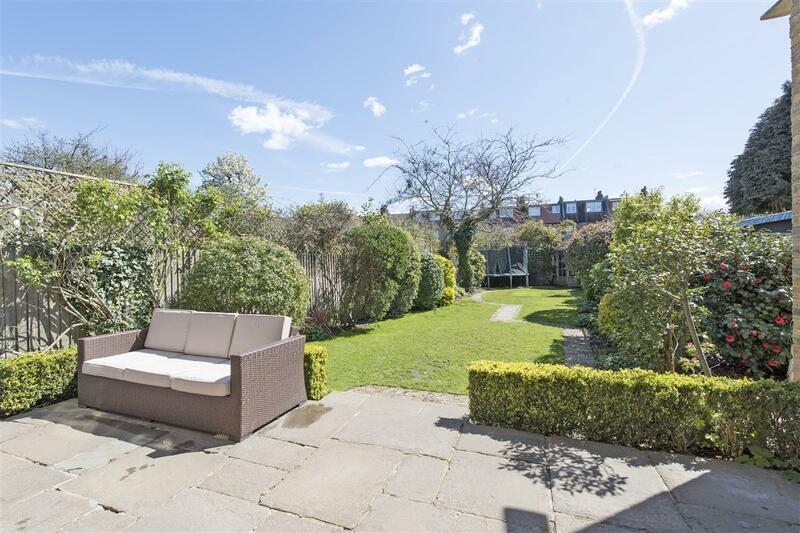 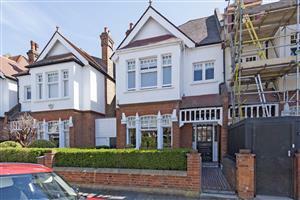 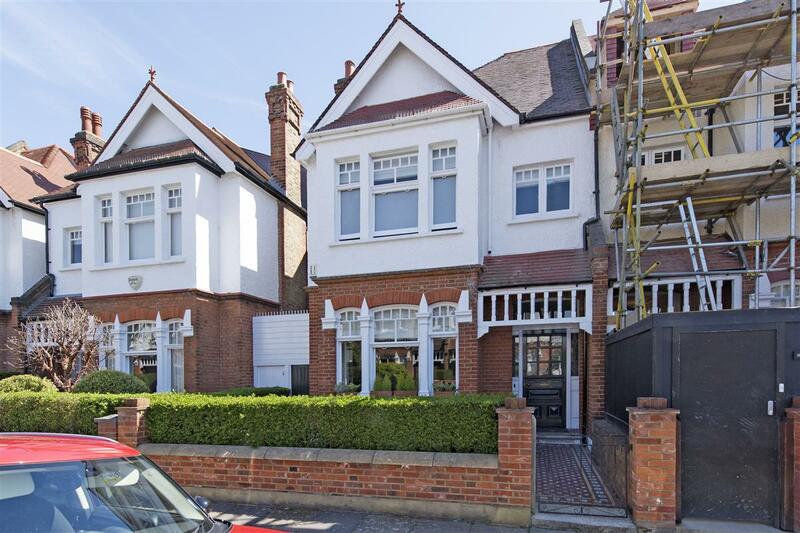 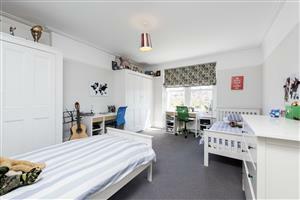 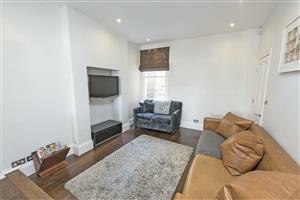 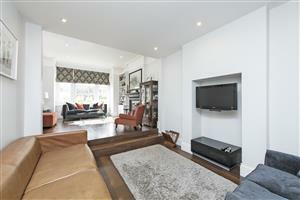 Ft) is located on the sought after Rossdale Road in the heart of popular West Putney. The house comprises a large modern kitchen/breakfast room. 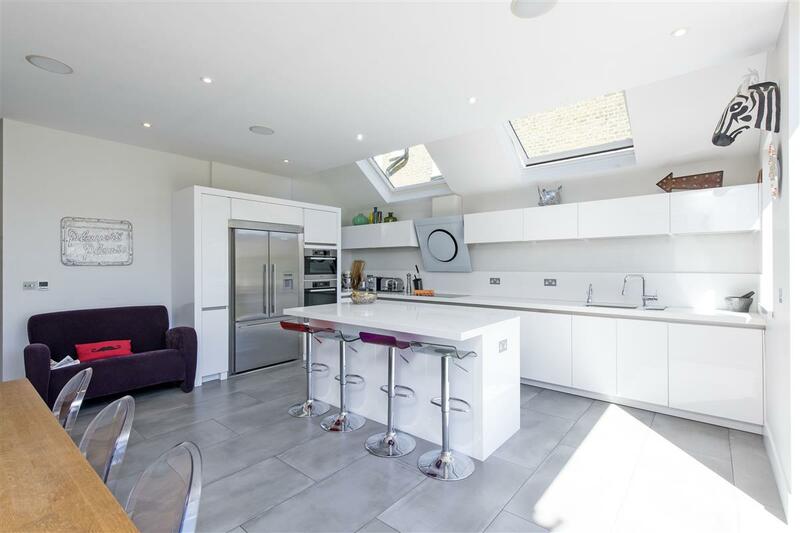 The kitchen contains Miele appliances, an induction hob, large fridge-freezer, wine cooler, surround sound and under-floor heating. 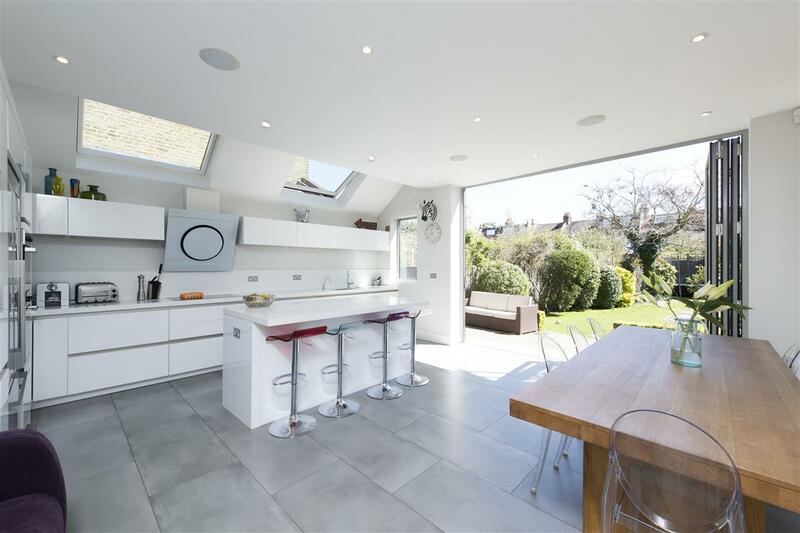 There is plenty of space for a dining table and large bi-folding doors leading out into the charming and well maintained garden. The garden measures 75 x 21 Sq. Ft. and is laid to lawn with a patio area and has an open aspect The double reception room contains wooden floors with an amazing feature fireplace and built-in cupboards providing excellent storage. 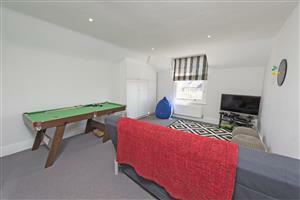 Also on this floor there is both a separate cloakroom, a utility room and access to the cellar. 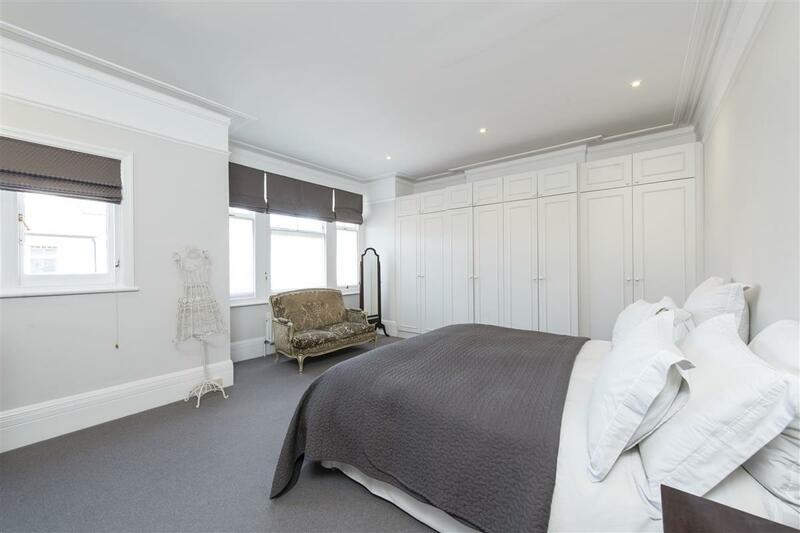 The first floor contains three good sized double bedrooms, all with built in wardrobes with the master bedroom containing a large bay window. 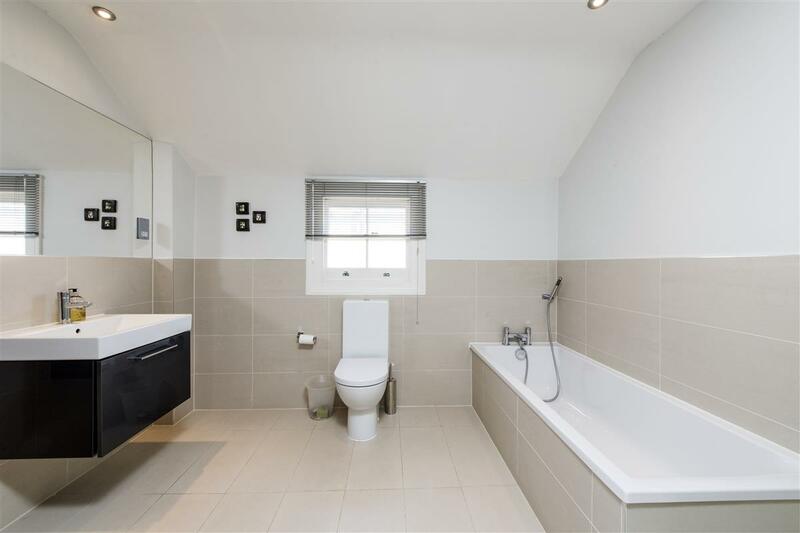 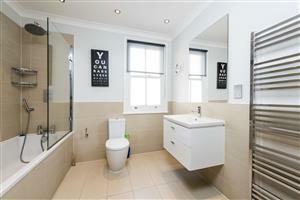 There is also a large and stylish family bathroom with a waterfall shower over the bath and a heated towel rail. 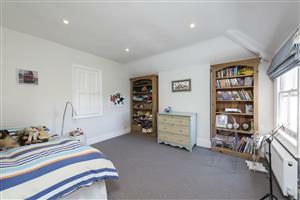 The second floor comprises two further double bedrooms and access to the large eaves storage. There is another large bathroom containing a bath and a separate shower. 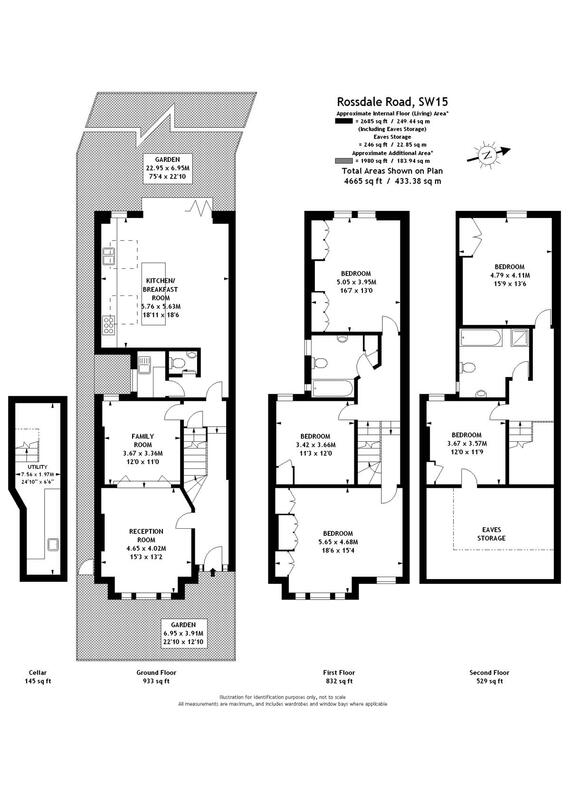 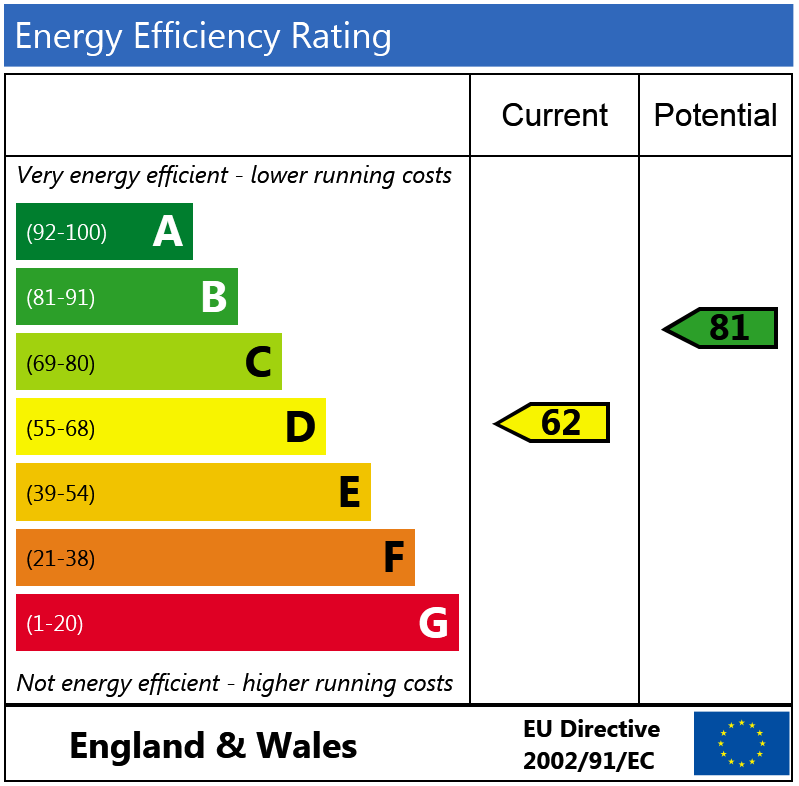 The house benefits from wide corridors, plenty of light and a stylish finish throughout. 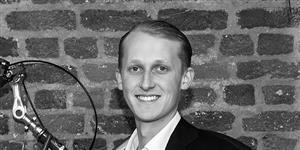 Rossdale Road is ideally located for the amenities on both Lower Richmond Road and Putney High Street. 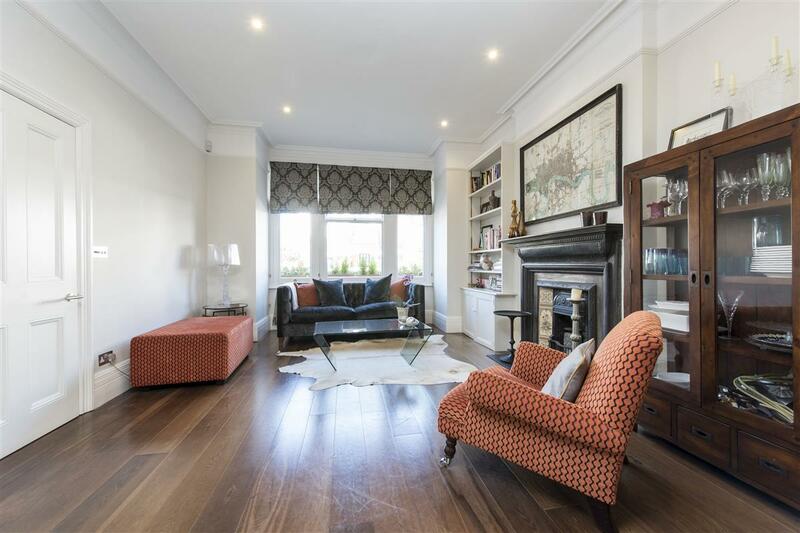 Putney Bridge Underground and Putney and Barnes Mainline stations are both within walking distance providing easy access to Central London and links out of the city. 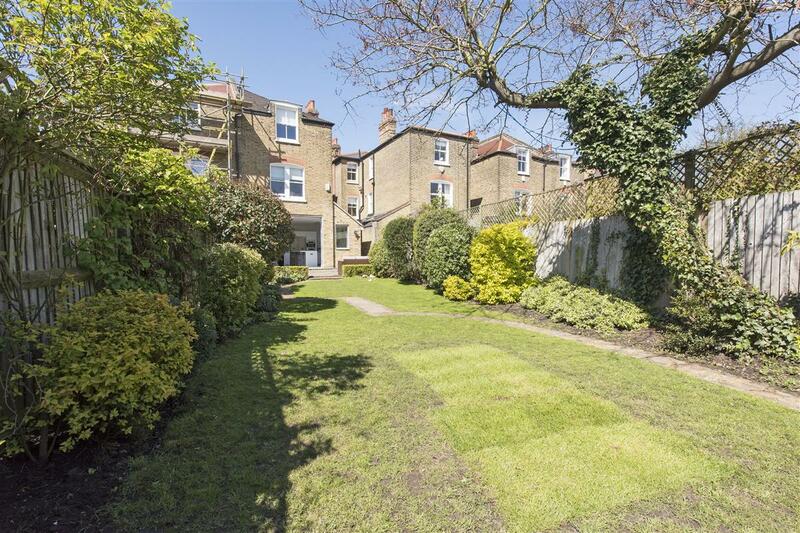 Putney and Barnes commons are also a short walk away.